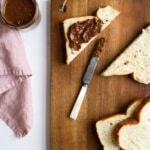 This addictively delicious chocolate hazelnut spread (DIY Nutella) from Clotilde Dusoulier’s Tasting Paris consists of 4 simple ingredients: hazelnuts, dates, cocoa powder, and salt. There is a handful of foods that it’s a crime not to taste when visiting Paris. These include but are not limited to: croissants, baguettes, macarons, as many types of cheese as you can get your hands on, croque monsieur (the crunchy broiled sandwich made with ham, cheese, and béchamel), steak-frites, and of course, the street crêpe. In Paris, you’re never too far from a crêpe stand and the sweet smell of vanilla and caramelized sugar wafting in the air is a constant reminder. Each crêpe stand, without fail, beckons to you with its numerous jars of Nutella, which are neatly stacked against the glass barrier that separates a drooling you from one of the yummiest street foods known to humankind. The chocolate hazelnut spread is a ubiquitous topping offered at every crêpe stand, along with bananas, strawberries, and powdered sugar, if you like. The Nutella is spread on thick on the ginormous golden brown crêpes, which get folded up into triangles, placed in a paper cone, and handed to you in exchange for a few euros. You are then free to stroll along the Seine, with the sweet gooey treat still warm in your hand, in perfect bliss. C’est parfait. 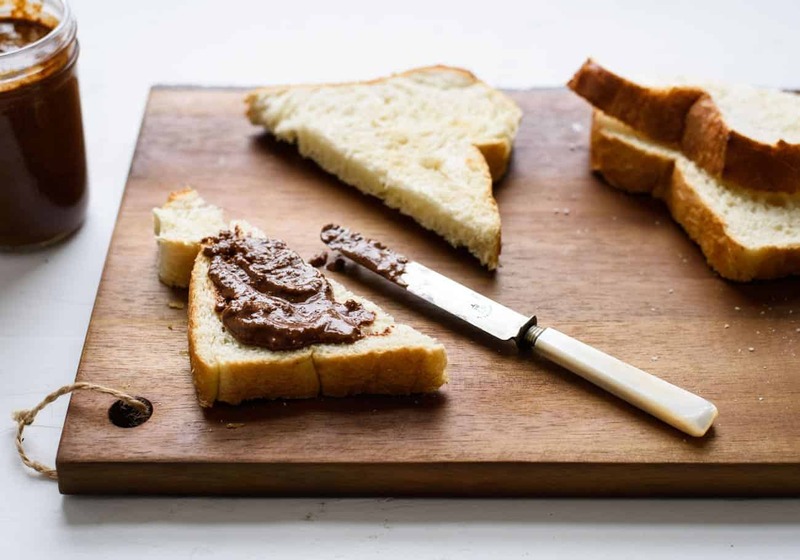 The chocolate hazelnut spread is as popular on Paris’s streets as it is in Parisian homes among children of all ages who enjoy in on croissants or baguettes for breakfast (petit déjeuner). But even the laid-back French can be concerned over the ingredients found in that jar (refined sugar, palm oil, and artificial flavors) and Clotilde Dusoulier is one of the them. 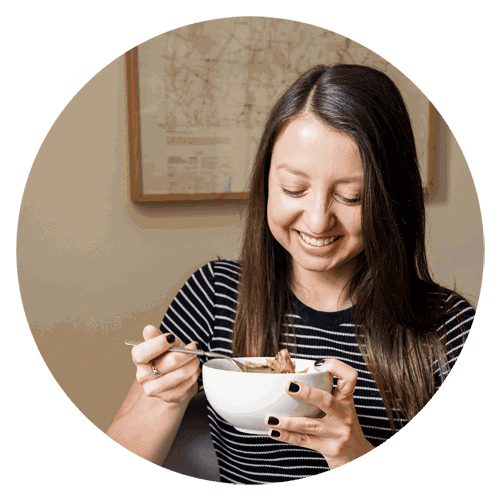 You may know Clotilde as an OG food blogger from her site Chocolate & Zucchini, or from her gorgeous cookbooks that make you want to jump on the next plane to Paris. (Lately, she has also been producing an amazing podcast about positive psychology called Change Ma Vie. If you’re a francophone or aspiring to be, check it out!). 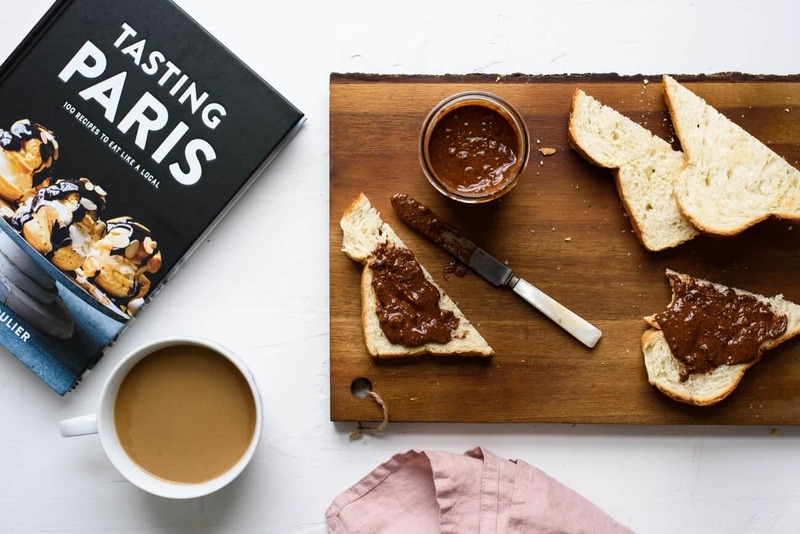 Her latest cookbook, Tasting Paris – which is officially out today! 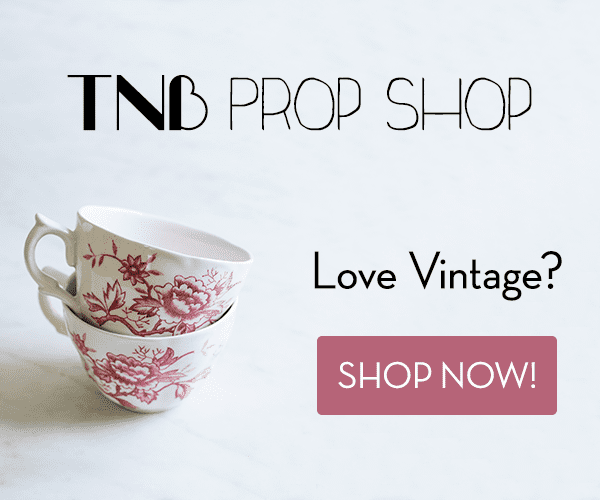 – is an artful convergence of Paris old and new. 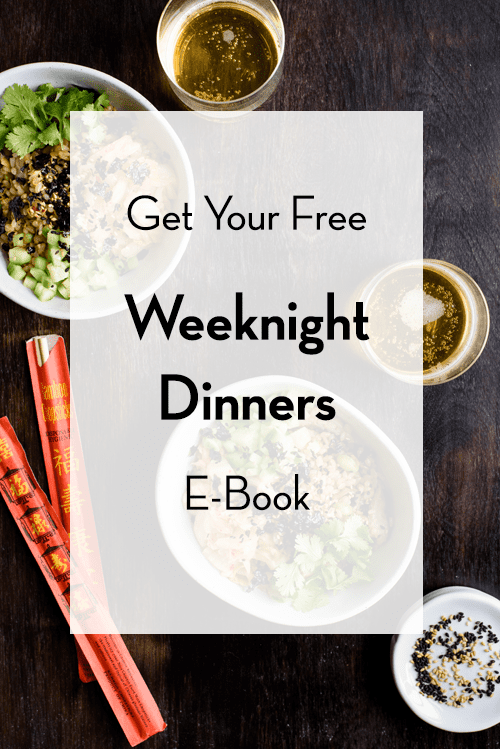 It features an abundance of stories and other tidbits about the city’s centuries-old dining traditions, as well as the recent emergence of lesser-known gems from Paris’s own Chinatown, Little India, and Middle-Eastern neighborhoods. 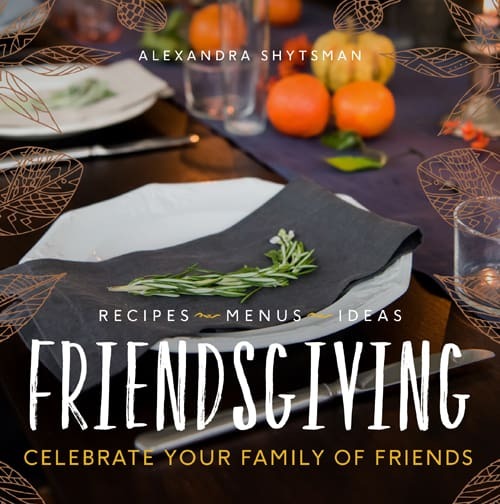 The 100 recipes inside – beautifully captured by Nicole Franzen – include classics like croque monsieur and salade lyonnaise, as well as dishes inspired by flavors popularized by Paris’s immigrant communities. It’s all absolutely genius and gorgeous, and a must-have for francophiles everywhere. I know I’ll be turning to the book again and again, whether I’m in the mood to make madeleines, or just to pine for my favorite city in the world. 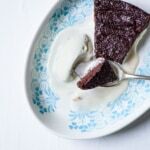 This “Notella” is the first recipe that jumped out at me from the book. I’ve seen other DIY Nutella recipes on the interwebs before, but none that were so easy to make and with so few ingredients. 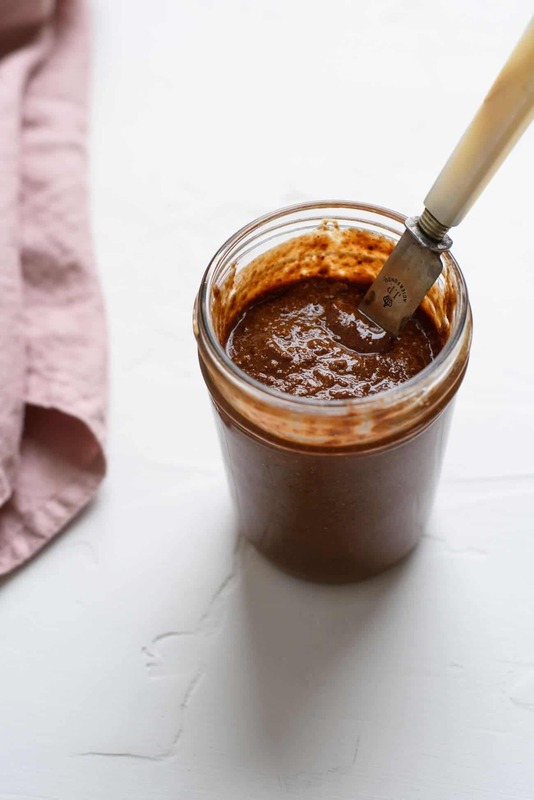 This version is basically pure hazelnut butter, with some cocoa powder and a few dates for sweetness. 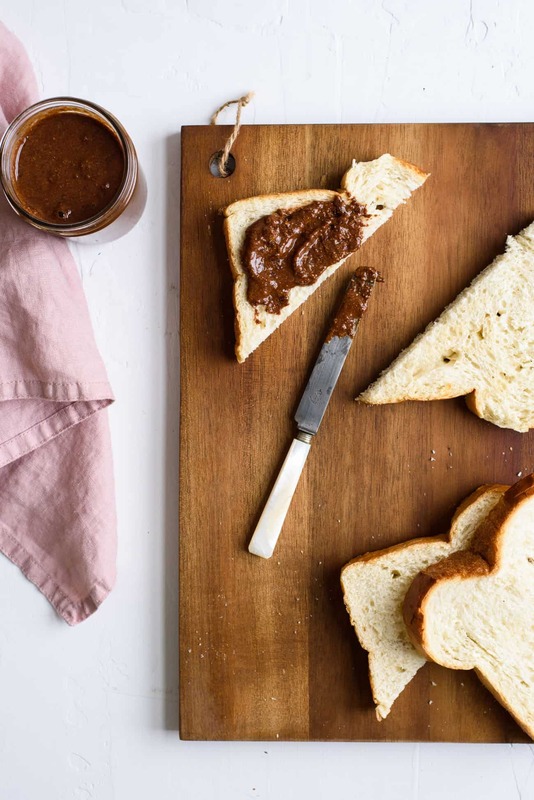 Because the formula so simple, the chocolate hazelnut spread will keep in a cool dark place for a long time, just like your favorite nut butter. 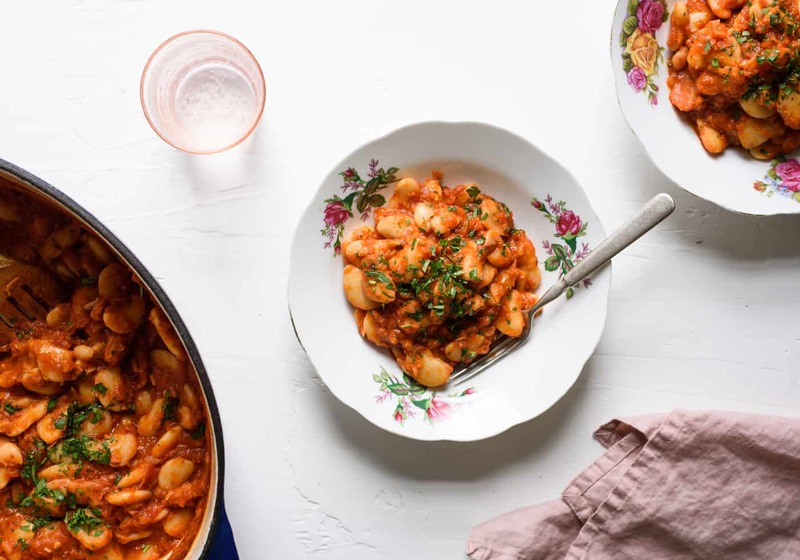 It’s perfect on a crusty baguette or brioche toast, as well as waffles, pancakes, French toast, or just eaten off a spoon. In a food processor or high-speed blender, process the hazelnuts until they release their oil and turn into hazelnut butter. At first, it will seem like nothing’s happening, but suddenly the nuts will turn into a smooth shiny paste. Stop to scrape down the sides of the food processor as needed. Depending on how powerful your appliance is, this will take 1 to 4 minutes. If you have an entry-level model machine, stop more frequently to let the motor cool. Add the dates, cocoa powder, and salt. Puree until completely smooth. Taste and add another date or more cocoa powder if more sweetness or pronounced chocolate flavor is desired. (This “Notella” is significantly less sweet than the store-bought version). Scrape into a jar and store in a cool dark place for up to several months. *How to roast and skin hazelnuts: Preheat the oven to 350°F. Place the hazelnuts on a baking sheet in a single layer and roast for 7 to 10 minutes, until golden and fragrant. Set aside to cool. Place the hazelnuts between 2 kitchen towels and roll them around under your palms to get the skins off; discard the skins.